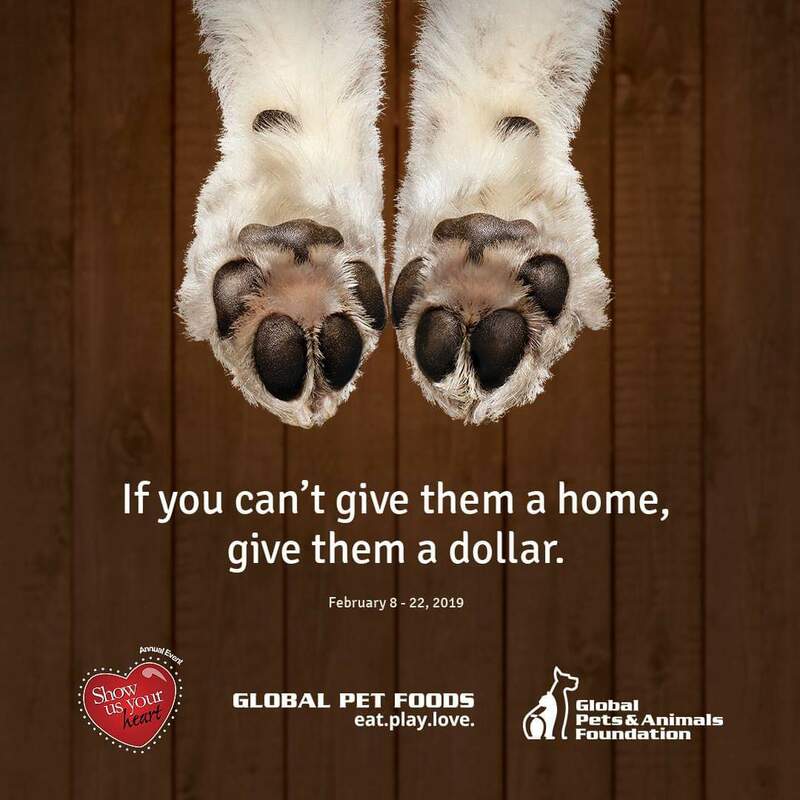 Show Us Your Heart before February 22nd by making a donation of $1 or more at the cash toward a local animal rescue. Donate $5 or more and receive 10 bonus Airmiles! Proceeds go to the PEI Humane Society in Charlottetown and Keeping Cats Homed in Summerside. Keeping Cats Homed does have some fun events coming up the next 2 Saturdays. February 9 from 11 to 2 we will have a furry adoptable or two. We also have face painting and cat cookies by donation. February 16 from 11 to 2 we will have kittens and we will be set up for pet photos by Jill Hardy Photography. 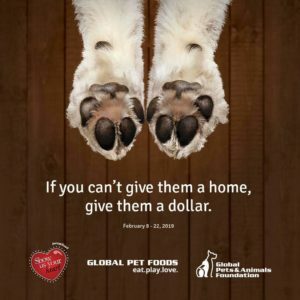 Minimum $10 donation per pet. If you bring your kitty they may make it into our 2020 fundraising calendar! We will also have cat cookies by donation. We are so excited to be working with Global Pet Foods in Summerside again.